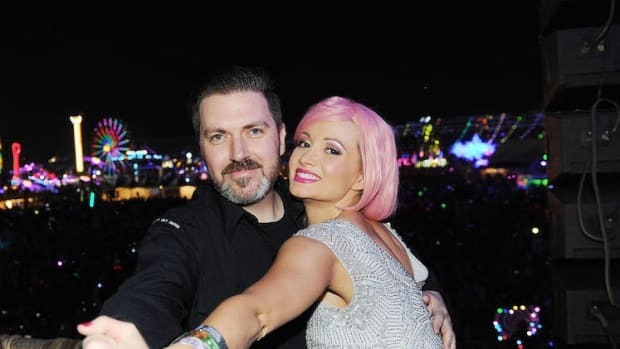 Founder of Insomniac Events, Pasquale Rotella and his company have finally reached a settlement in the six year running civil lawsuit they’ve been entangled in with the L.A. Memorial Coliseum Commission. The settlement price however is going to burn a hole to the tune of $3.5 million in the pockets of Insomniac. 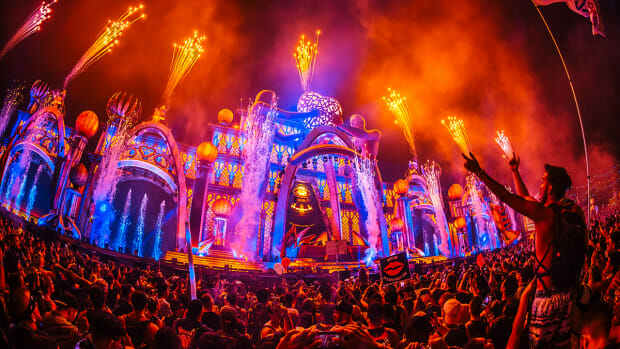 However, this cost may pale in comparison to the many ‘sleepless nights’ the case must have given founder Pasquale Rotella over the past six years.. 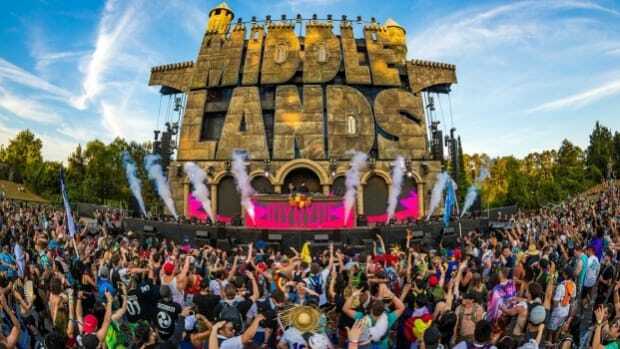 The case has been brewing since 2011 when the government formally accused two Coliseum managers of the California State Government owned property. 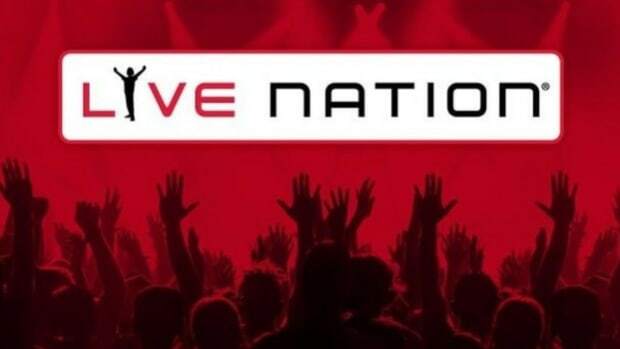 Todd DeStefano, Ex-Events Manager and former General Manager Patrick Lynch, were accused on multiple counts of engaging in “corrupt” behavior dating from at least 2006 and continuing until the two resigned in 2011. 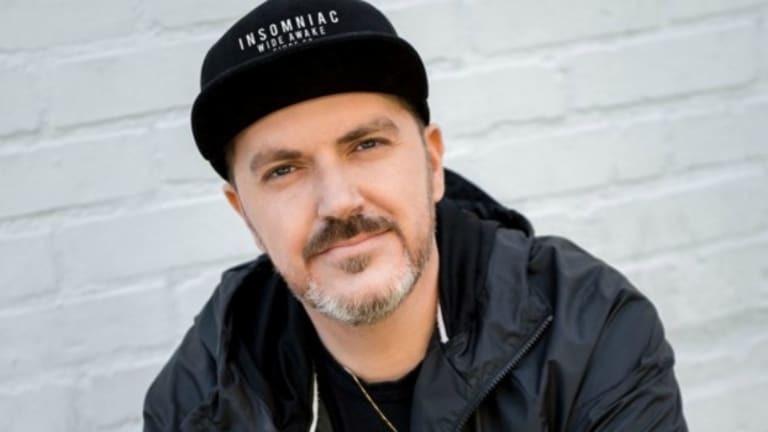 The lawsuit cited Insomniac and Go Ventures, which has since filed for bankruptcy, as being involved in “unlawful and/or unfair business practices” — allegedly underpaying the venue while hosting events at the Coliseum while employing firms founded by ex-events manager DeStefano. 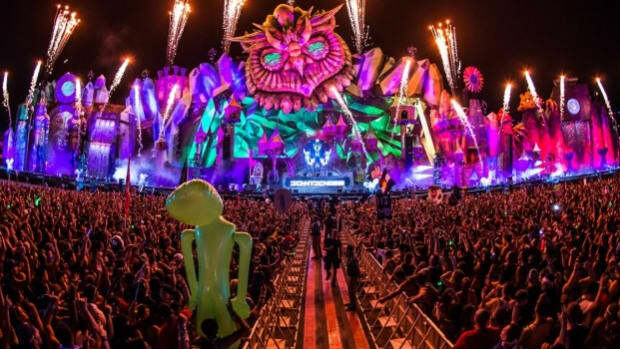 It was after this very civil lawsuit that Electric Daisy Carnival moved from Los Angeles to its current home in Las Vegas from 2011 onwards. In a criminal case, back in 2012, Rotella was indicted on six felony counts and was accused of bribing a public employee. In August 2016, Rotella had pleaded no contest to a misdemeanor conflict-of-interest charge and agreed to pay $150,000 to Los Angeles County and serve three years of probation. All federal charges of bribery, embezzlement, and conspiracy against Rotella had since been dropped. 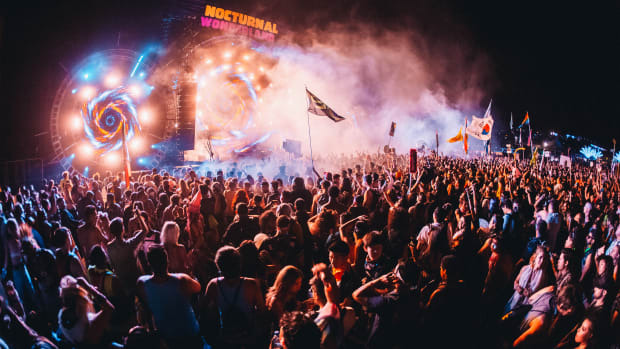 But well, it seems to all have come to a fair end for the Insomniac bossman and the company and he will now be able to focus his energies into the right places with the forces leading to some more kickass events! 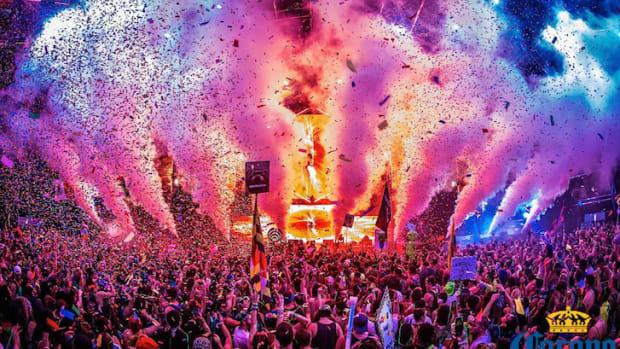 What’s the next Insomniac gig you’re most stoked about?